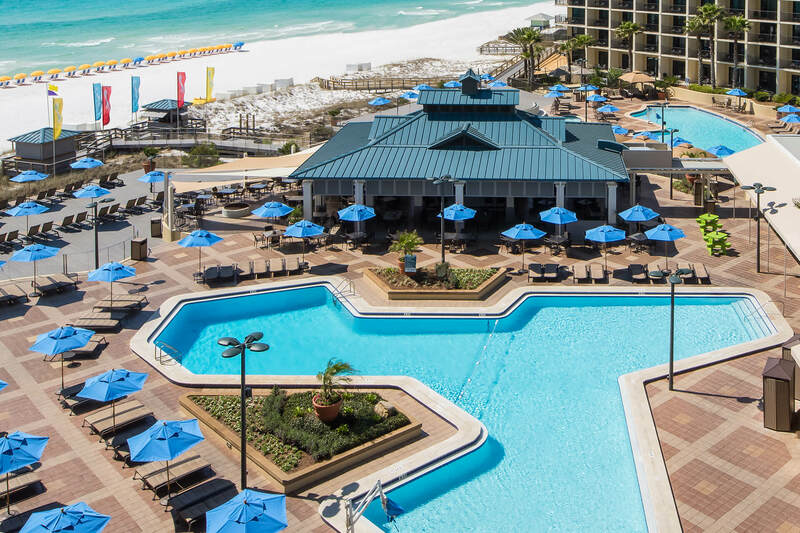 At Hilton Sandestin Beach Golf Resort & Spa, we’re proud to be the largest full-service beachfront resort on Northwest Florida’s Gulf Coast. Since all that we offer is under one roof, our guests never have to leave the resort, unless they want to. This is especially convenient when it comes to dining. 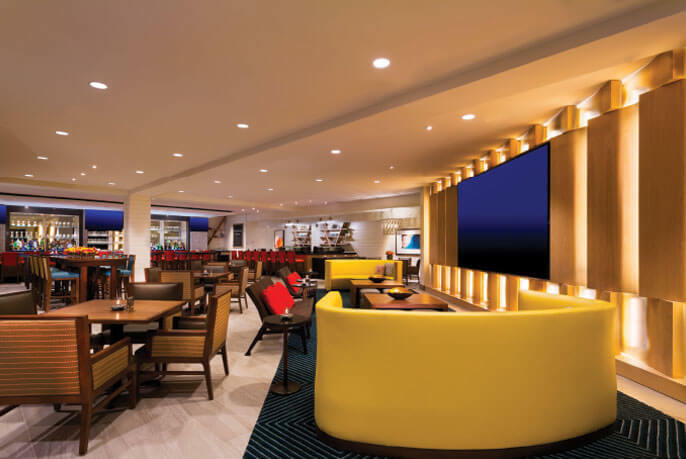 Our resort offers seven different dining options, plus 24-hour in-room dining for all three meals and snacks in addition to wonderful enhancements to your stay. Every single item we serve – whether it’s seafood and steak or fruits and vegetables – is delivered fresh daily and never frozen (unless, of course, it’s ice cream). 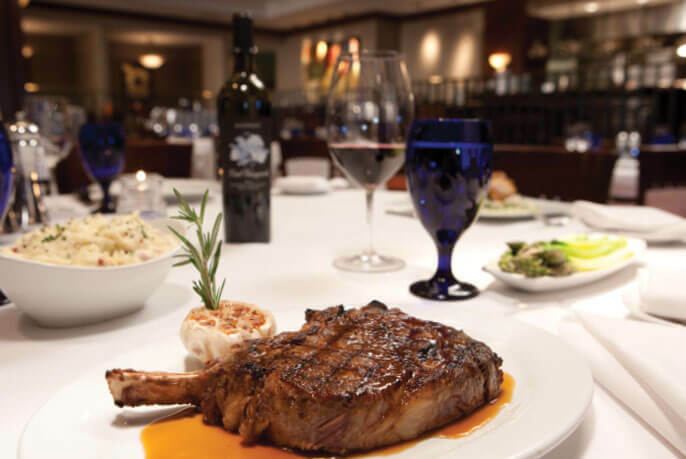 Destin’s only – and Northwest Florida’s first – AAA Four-Diamond steakhouse. Seagar’s presents fresh seafood dishes and steaks rated USDA Prime Black Diamond (the highest designation the U.S. government gives) in an elegant, romantic and intimate setting. The 600-label wine list here has won the “Best of Award of Excellence” from Wine Spectator magazine for 10 consecutive years. The restaurant is also known for its impeccable service and distinctive private dining options. One of the most popular dining spots at the resort, this restaurant overlooks our stunning beach, with its bright white sand and emerald green water. It’s also a place guests can enjoy with or without footwear. Barefoot’s is housed in a large, open-air space with both outdoor and covered seating. It’s located adjacent to the resort’s two outdoor pools and the beachfront sunbathing deck. Barefoot’s offers an amazing, unobstructed view of the Gulf of Mexico, friendly service and a festive atmosphere. 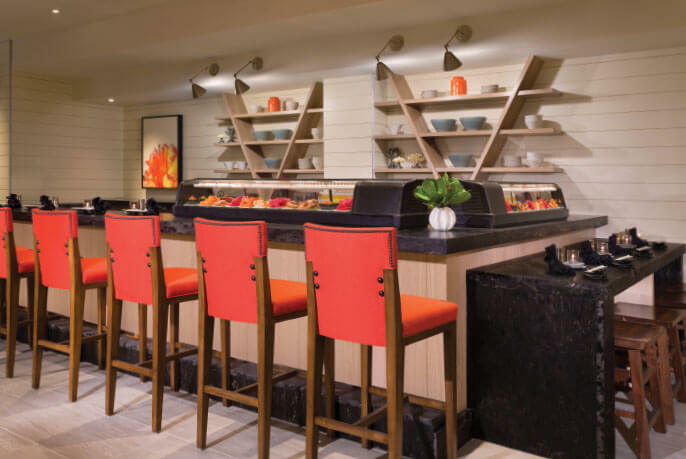 Hadashi showcases the inventive and delicious creations of Sushi Chef Jin Kim, who has earned many loyal fans over a decade of serving the best sushi for miles around. Kim prepares guests’ selections in front of them, and many enjoy watching Kim construct his famous Love Boat of sushi – an eye-catching creation comprised of a wooden boat filled with multicolored sashimi, nigiri, rolls and accompaniments, all arranged artistically and beautifully. 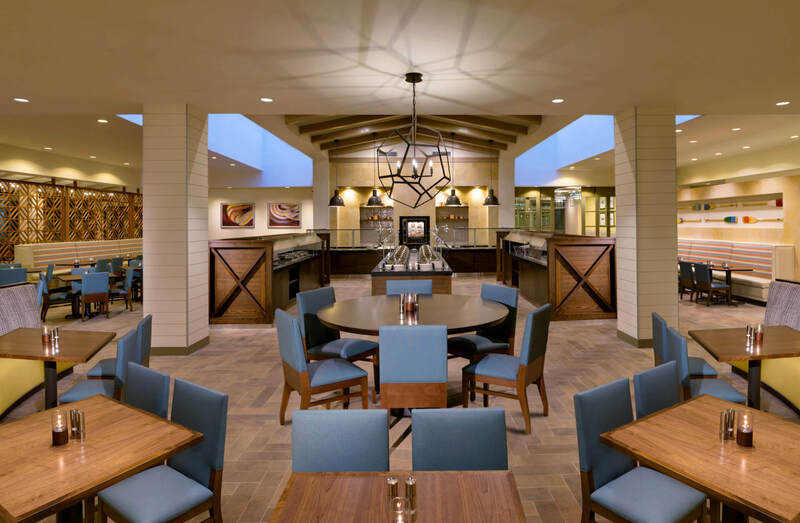 Located off the resort lobby, Sandcastles is the one restaurant at Hilton Sandestin Beach Golf Resort & Spa that serves guests from morning until evening, in addition to late-night snacks in the Lounge. Called an “American Family Bistro,” Sandcastles is bright, airy and welcoming. It offers a la carte breakfast, breakfast buffet, lunch, dinner and lounge menus. Each morning, Sandcastle‘s offers an enormous buffet as well as a full breakfast menu. Lunch options include gourmet salads, sandwiches, wraps and soups. Dinner choices include steaks and plenty of fresh local seafood and shellfish dishes. Relax in the newly redesigned Sandcastles Lounge, located opposite Sandcastles Restaurant. Grab a drink with friends at one of our large high-top tables or kick back and watch the game on our huge entertainment wall featuring an 11-foot-wide screen. Drinks and limited menu available all day. Open Sunday - Thursday 11 a.m. - midnight, Friday & Saturday 11 a.m - 1 a.m.
You don't need to leave the comfort of your room or suite to enjoy a delicious meal. 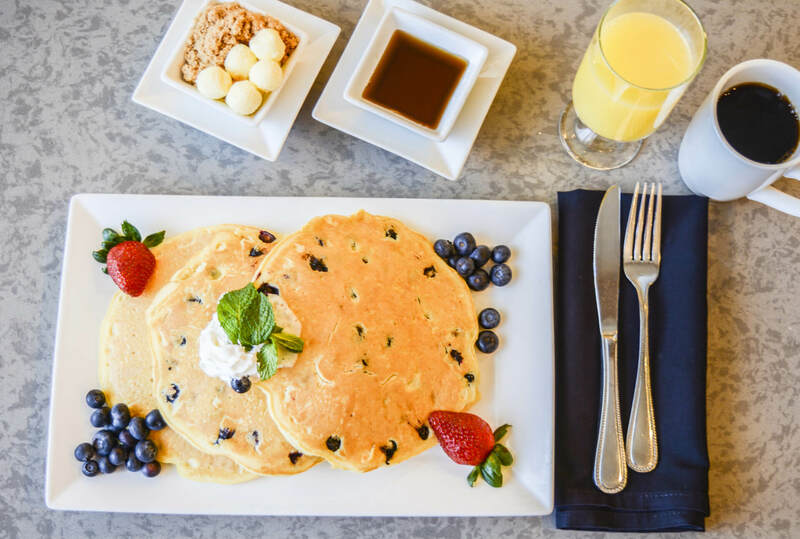 Our in-room dining menu offers gourmet light fare and entrees whenever it's most convenient for you, whether it is dinner on your balcony or breakfast in bed. Let us help you welcome your guest(s), say thank you or celebrate a special occasion. There is a variety of in-room amenity selections available, from hand-dipped strawberries to cheese & wine platters to desserts and even flowers. We recommend advanced ordering to ensure the availability of your selection. Open daily 24 hours. Situated between the resort’s two outdoor pools, Picnix Poolside Market offers an assortment of grab-and-go items perfect for an impromptu picnic on the beach, an afternoon snack, or a quick lunch or dinner without slowing down! Perfect for families on the go and guests who want more time in the sunshine, Picnix Poolside Market is the place to grab a quick snack, meal or frozen treat to take back to the beach, balcony or poolside. The market is open seasonally, from March 1 through October, and it sells breakfast and deli sandwiches, wraps, salads, kid-friendly snacks, Pizza Hut™ pizza and breadsticks, Edy’s ice cream treats and soft-serve yogurt. Open daily 11 a.m. - 5 p.m. The Coffee Shop is the resort’s café, located off the main lobby. 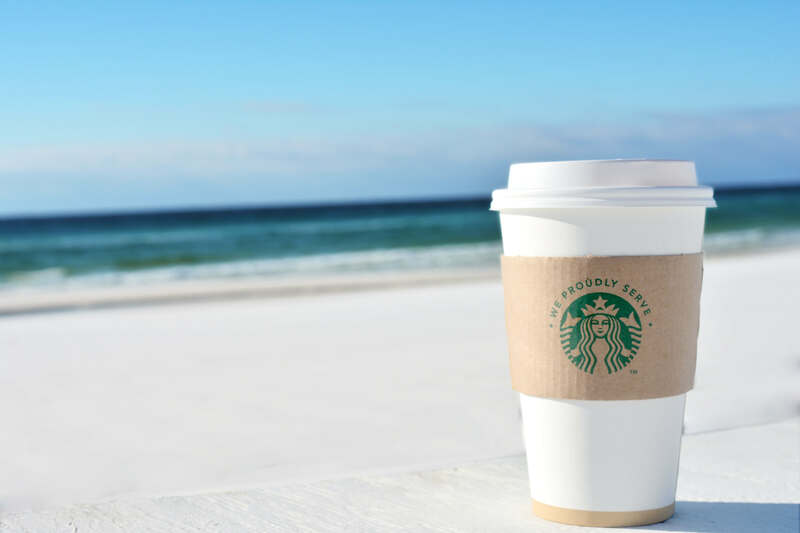 It serves Starbucks® coffee and espresso drinks, Tazo teas, fresh fruit, cookies and an array of freshly-baked pastries from our pastry chef. 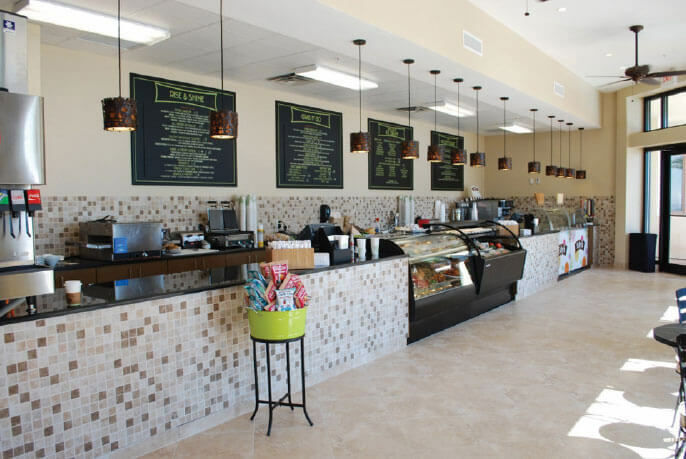 The Coffee Shop is a great place to grab a quick breakfast of oatmeal, yogurt or cereal. Open daily 6:30 a.m. - 6 p.m. 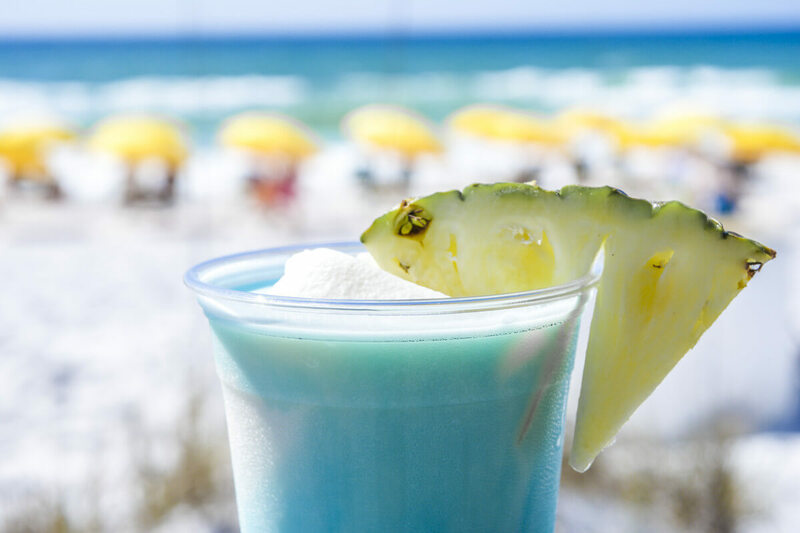 Located right on Sandestin beach, the Sandbar at the Hilton Sandestin Beach offers frozen tropical drinks, bottled water and other refreshing selections including signature cocktails. A full lunch menu from the Barefoot’s Beachside Bar & Grill is also available to be ordered at the Sandbar and enjoyed beachside – with a backdrop of sugar-white sand and emerald-green water. Open daily 11 a.m. - 5 p.m.